Comments: Will tolerate dry soil. 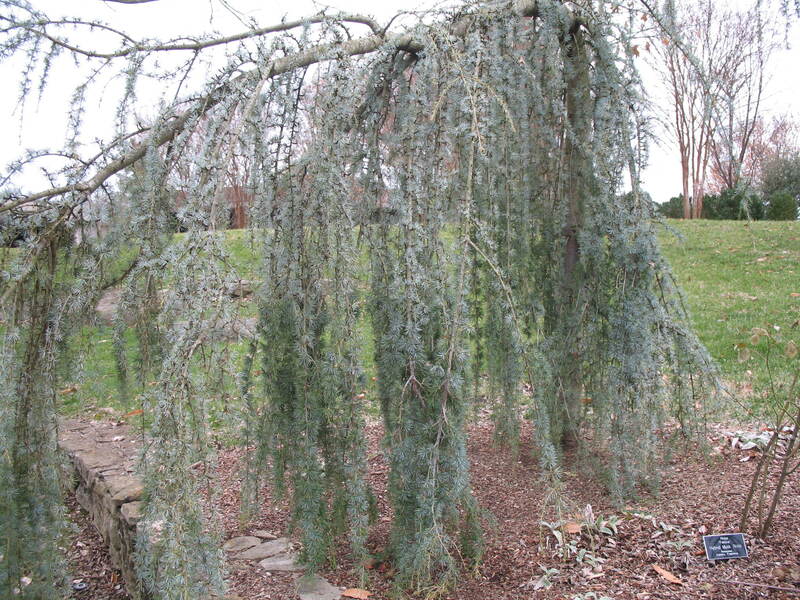 The weeping form and bluish foliage color gives it a large number of uses in the landscape, particularly as a specimen or accent plant. Essential that the soil have good surface and internal drainage.